For the last few weeks iv been receiving comments about my lip colour. 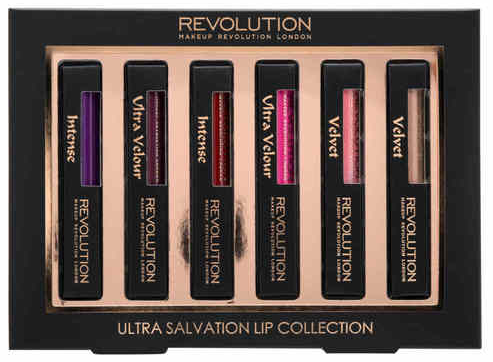 But don't worry fokes today's the day when I finally review the Makeup Revolution Salvation Lip Collection. 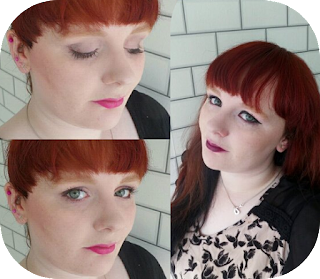 Iv been wearing the lip products for a while, trying to get a good grip on there staying power and also how they feel. There's nothing worse than an amazing colour that the only redeeming factor of it is its shade. You have a lip product to last and im happy to say one of the products in this set really does have an amazing staying power. The set is split up into 3 different types of product: Intense, Ultra Velour and Velvet. Over all the colours are really nice on my skin tone, even though I was a bit wary of three of the colours. The one thing that really irritated me about the set is that once the outer packaging is removed unless you remember the finish, there is no labelling on them. There is no colour names, there Is no finish, it is simply 6 identical tubes with different colours inside. On the swatches on the right side is where i left them on my arm for 8 hours. 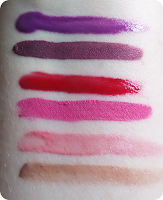 The best of all the products were the Ultra Valour glosses. They had fantastic saying power, and even with eating, drinking and smooching the colour just did not budge. I was a little worried at first as there was still a slightly sticky feel left, but after putting it through its paces they really did surprise me. I would love to purchase more of these lippys and there has been a few added to my wish list from Santa. Next up we have the Intense. Incredible rich pigment and an average staying power. They are sticky on the lips and never seem to really dry. 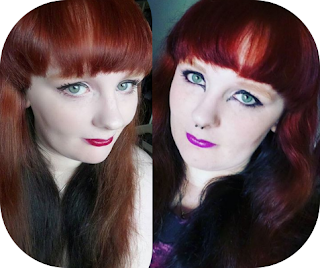 But I do have to say for the intensity of the colour I think it was worth putting up with side effects. Would I buy again? Probably not, if I could get a similar shade in the 'Intense' glosses I would rather pick them up. 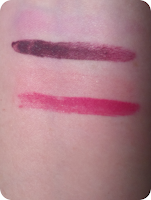 The Velvet lip glosses had a texture I have never felt in a gloss before. They were soft on the lips almost like silicone but did dry a little. Id love to get my hands on some darker shades of these to give them a go. As for staying power they were nether here nor there. I'm on the fence if I like these glosses are not. However I do think that's down to the colours given and not the texture. Will you be getting your hands on these products this Christmas? Let me know down below and also let me know what your favourite lip product is. I'm not a huge fan of lip glosses but I love the colour of the second one you've swatched on your arm! 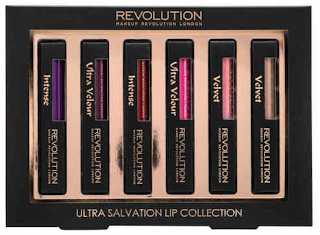 I've just made a massive makeup revolutions order, I bought 4 palettes and 2 lipsticks so I'm looking forward to testing those out when they arrive and if I like some more of their range will probably go on my Xmas list! Oh my goodness, what an amazing set of colours! I've only tried their blushes before, so might have to go and pick up a set of these. 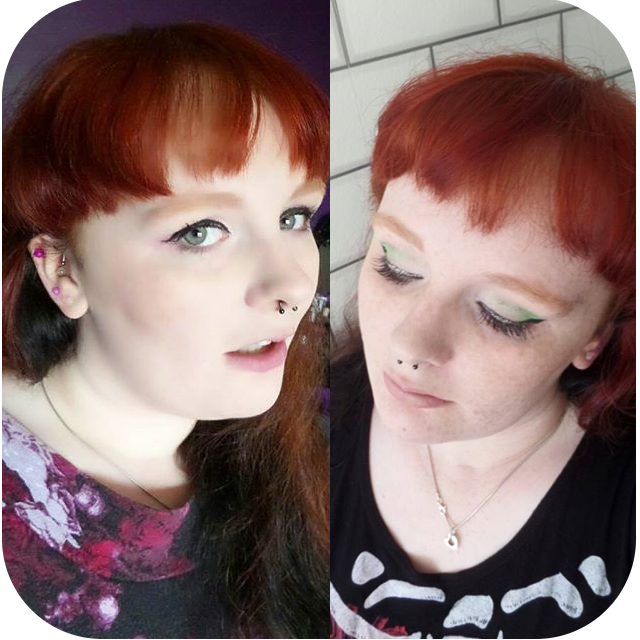 The pigment packed in is amazing!